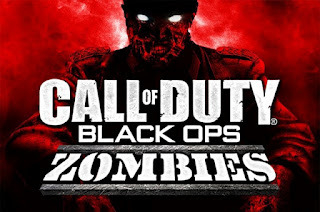 Nihilistic On Zombies: "we would love to do it, but its not our call"
Only Activision and Sony have the power to greenlight Zombies mode for CoD Vita. We would love to do it if they ask. But its not our call. Why do you think Activision don't want portable zombies? Let us know your thoughts in the comments below!